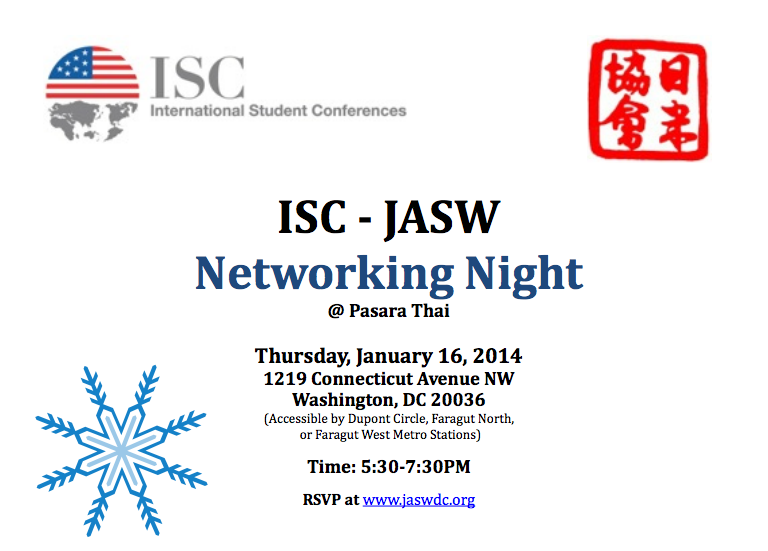 On January 16th, 2014 ISC will co-host a networking night with the Japan-America Society of Washington (JASW) at Pasara Thai in downtown Washington D.C. Join the event to ring in the new year by celebrating JASC’s 80th anniversary and JASW’s over 50 years of service to the DC area. JASCers, KASCers, JASW members and supporters and friends of all programs are welcome to come and bring guests. Please RSVP for the event at the JASW website. 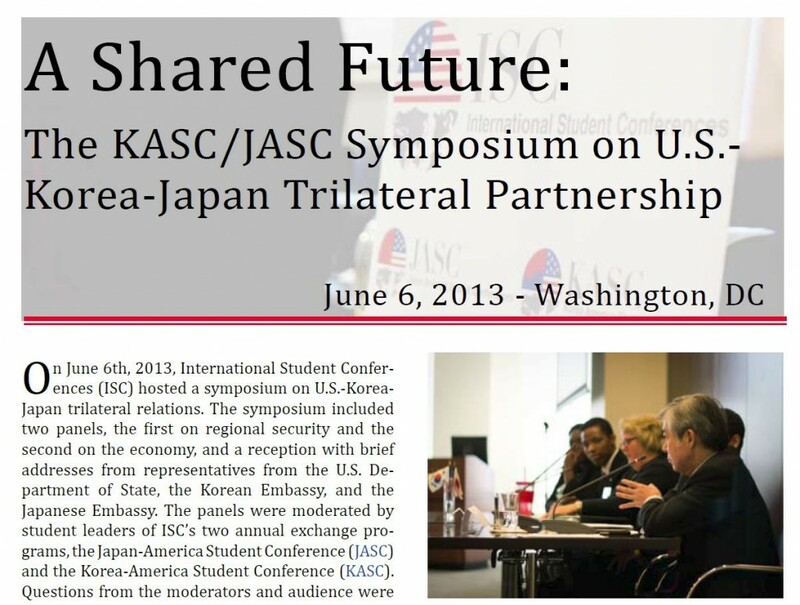 On June 6, 2013 ISC hosted a symposium on U.S-Korea-Japan trilateral relations. 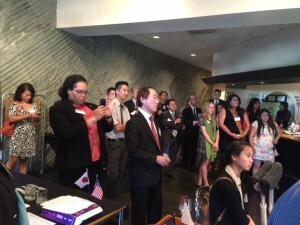 Over 100 people attended the event which included two panel discussions and a reception. 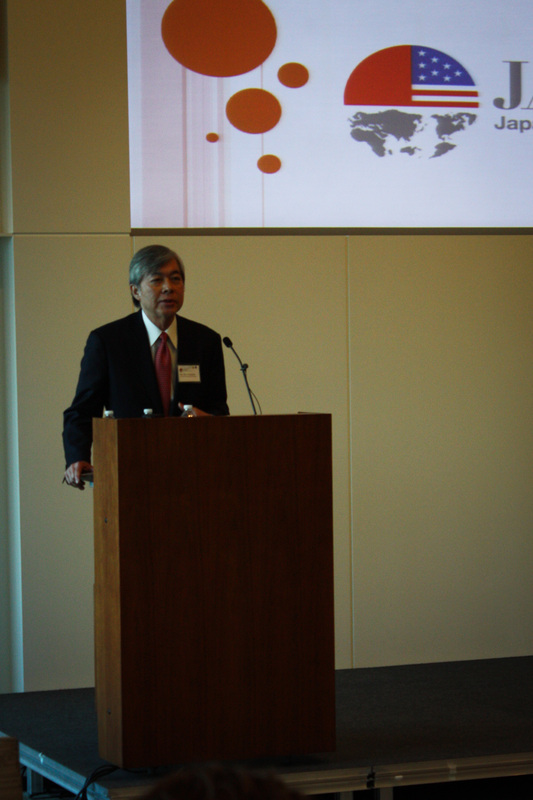 A full writeup of the event is available on the ISC website. 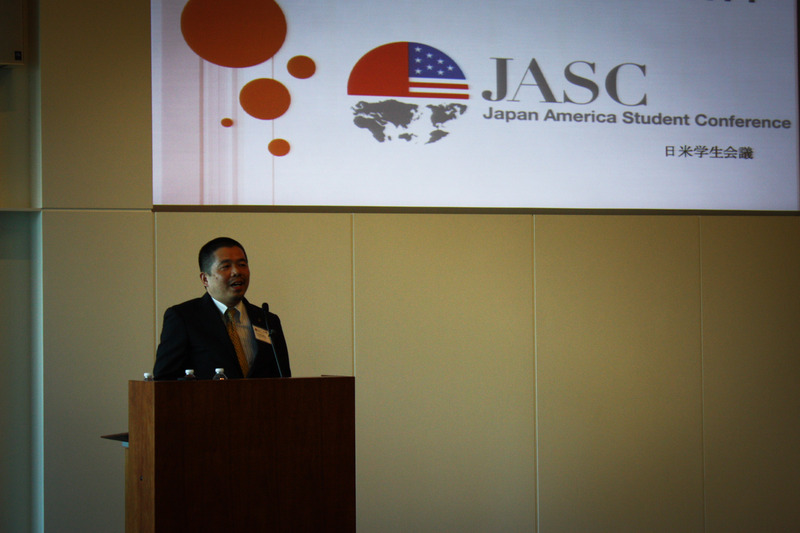 NHK America’s TV Japan channel was on hand to cover the JASC fundraiser in New York on May 8, 2013. 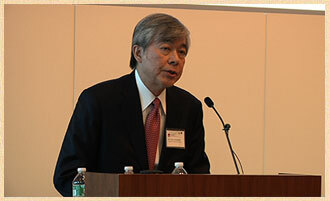 Their report (in Japanese) is posted here, http://www.tvjapan.net/tvjapan_club/. TV Japan is the only Japanese broadcasting channel in North America and provides 24/7 programming to its viewers in the U.S. and Canada. See our post about the event for more information about the event (in English). 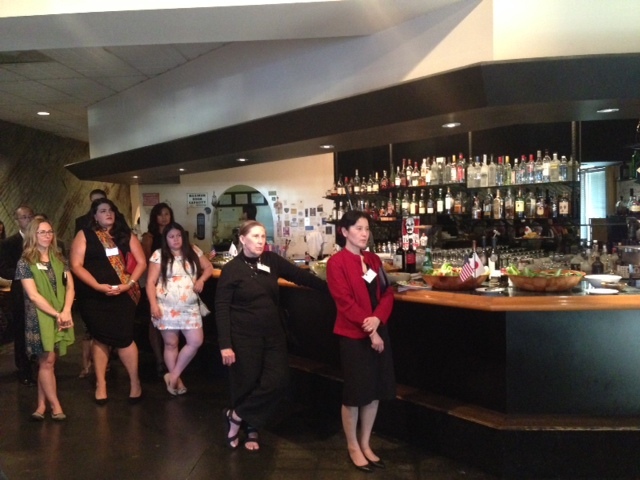 On Wednesday, May 8th, JASCers gathered in New York City for a fundraising event. 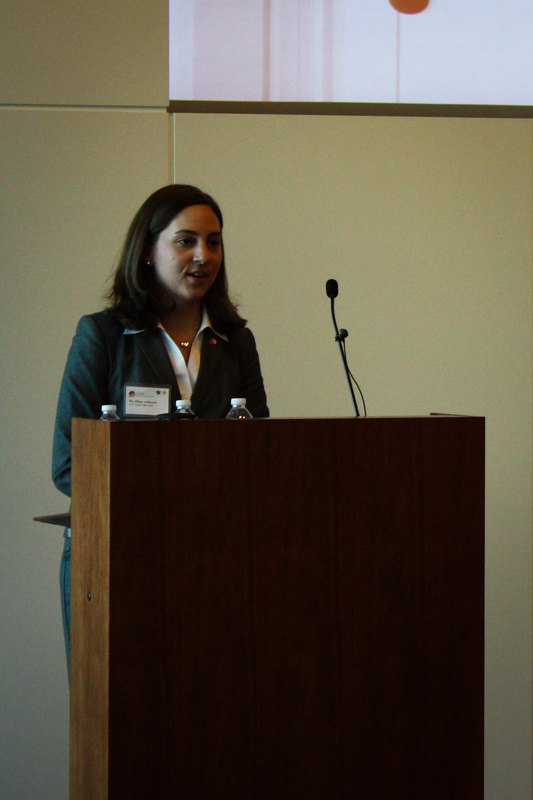 Our blog about the event is forthcoming, but one of our revered guests beat us to it. 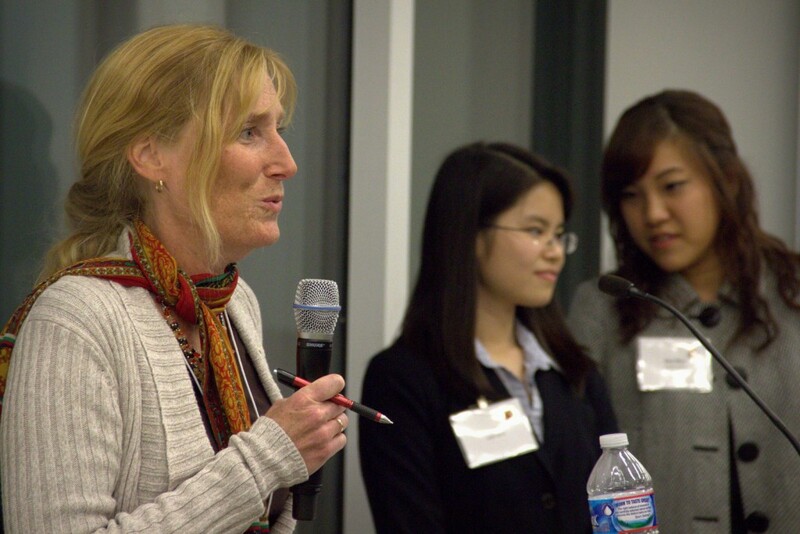 Ms. Hiroko Shimbo-a trained chef, blogger, and food authority-has written three cookbooks and helped several restaurateurs as a consultant. You can read more about her esteemed career on her website. She also was generous enough to donate signed copies of her cookbooks for our silent auction. 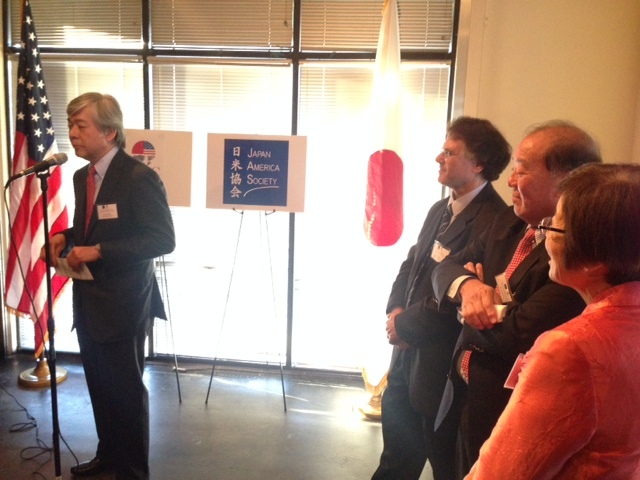 More information about the auction is also forthcoming. 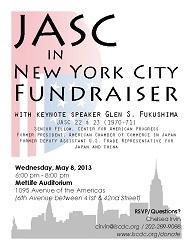 On May 8, 2013 JASCers will gather for a fundraising event in New York City. 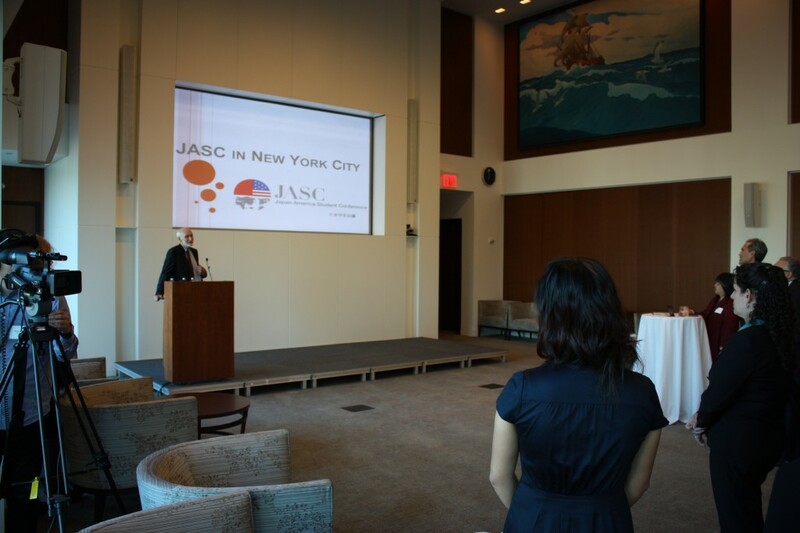 The event will be hosted by a committee of dedicated JASC alumni who have tasked themselves with raising $10,000 to go towards this summer’s conference. 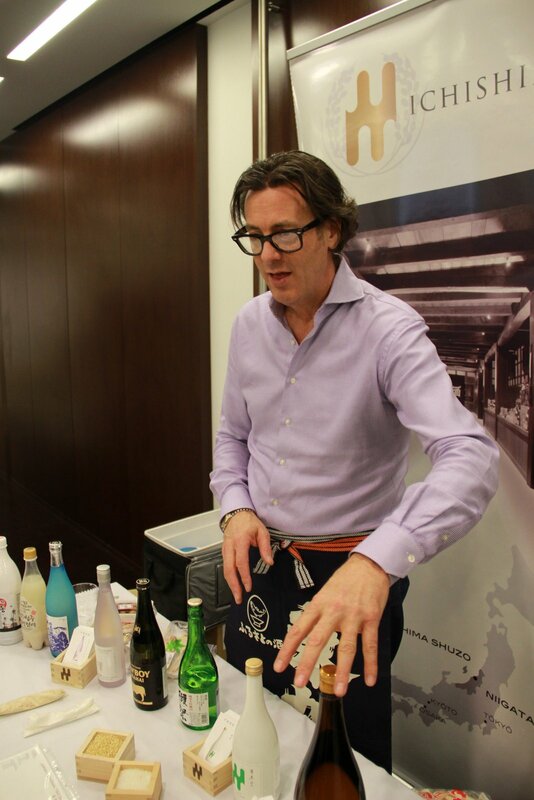 If you would like to attend the New York event in person, please RSVP. We will accept checks at the event. 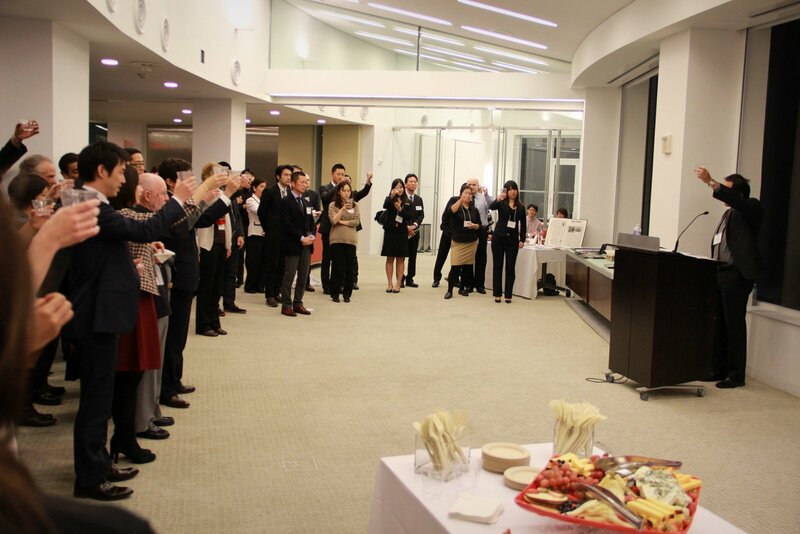 If you cannot attend but would like to give to the New York City Campaign, donate online or send a check to International Student Conferences (1150 18th Street. N.W. Suite LL2 Washington, D.C. 20036). For suggested giving levels see the suggested gifts page. Supporters of JASC are not only in New York, but all around the world. 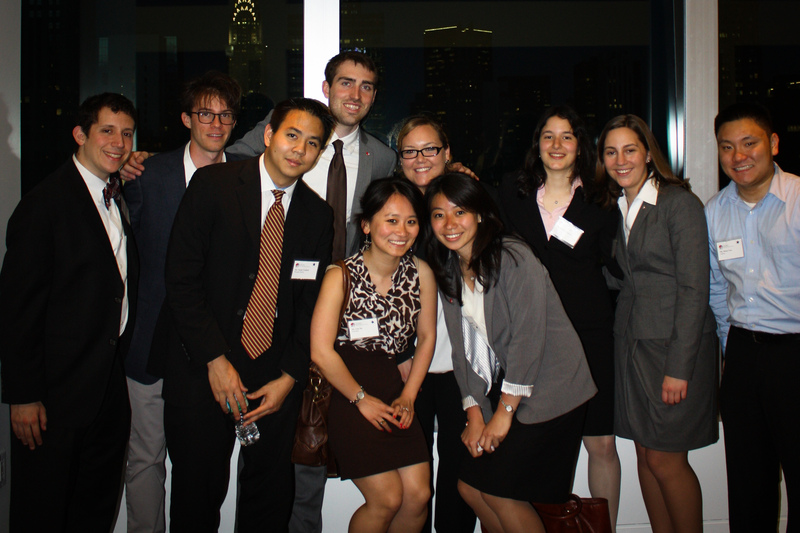 We are challenging our supporters to match the goal set by our New York alumni and raise $10,000 to go towards this summer’s conference.